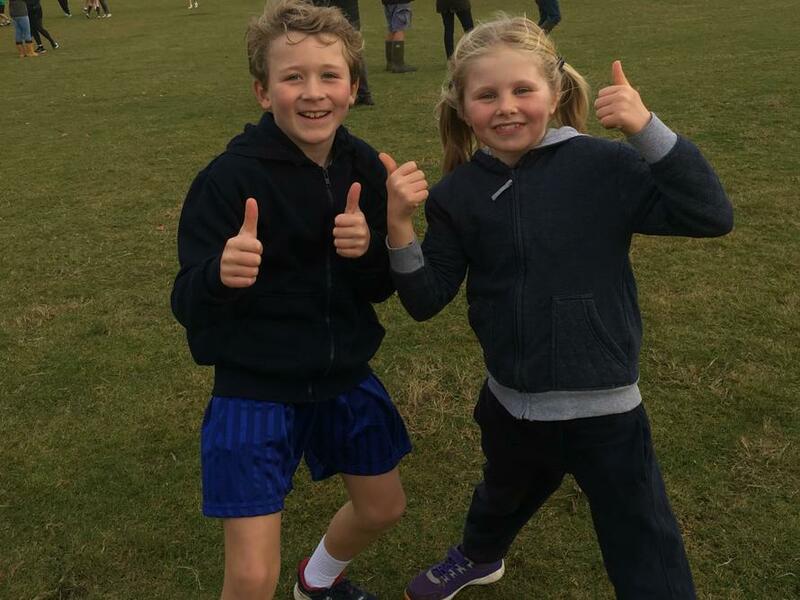 A huge well done to Louis Reid & Bryony Baxter who did amazingly well in the Uttlesford District Cross Country Finals where they were placed 18th and 15th respectively. 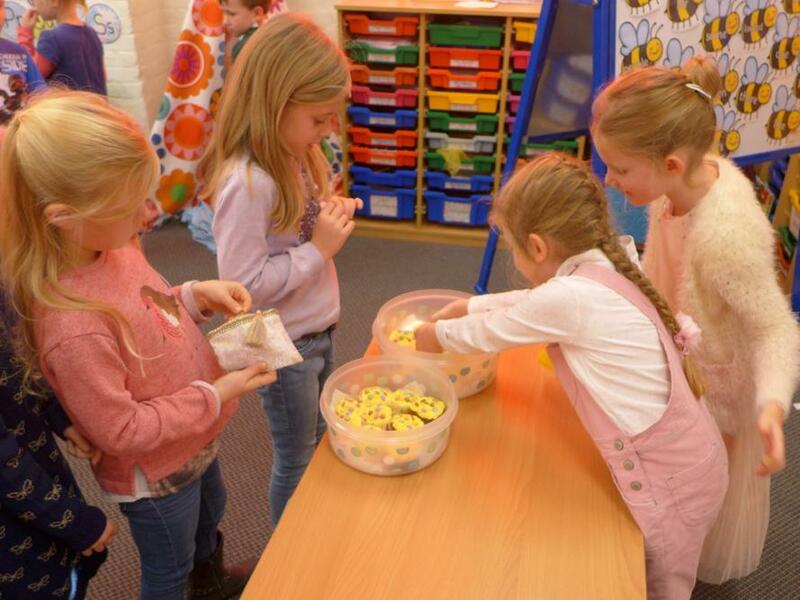 This is a fantastic achievement as they were competing against the very best athletes from over 35 primary schools across the District. 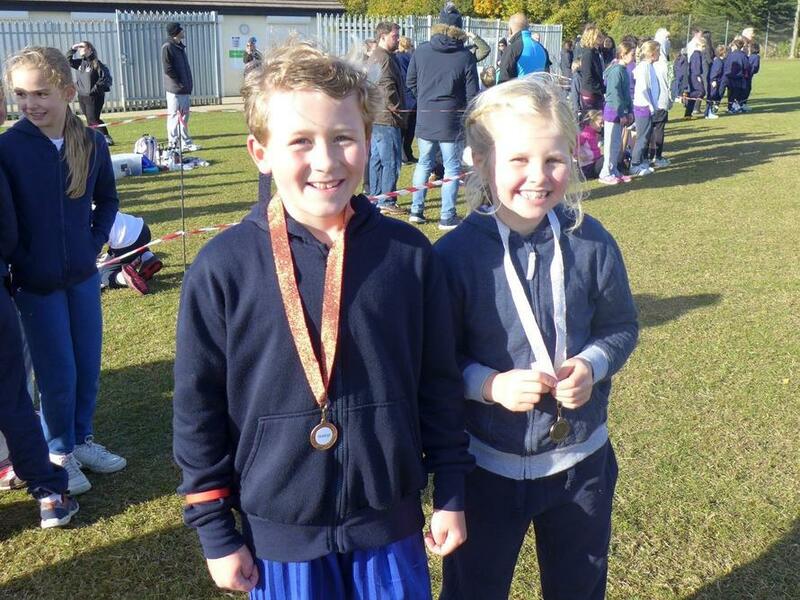 They were able to take part in this final due to their fantastic success at the Cross Country tournament where they both came third in their races!